Twenty-five percent of Northern Norway’s gross value added is generated by the ocean. Globally, the equivalent figure is barely 2.5 percent. There is every reason to believe that here in Northern Norway we will become increasingly dependent on the ocean’s riches in the coming years. It’s not surprising that people here care about the ocean and its future. In this chapter, we’ll set out briefly how the oceans help to add value and create jobs in our region, in Norway and around the world. Although water covers seventy percent of the Earth’s surface, these vast areas only contribute just under 2.5 percent of the global economy. Many parts of the world’s oceans are unexplored, so there is huge potential for growth. 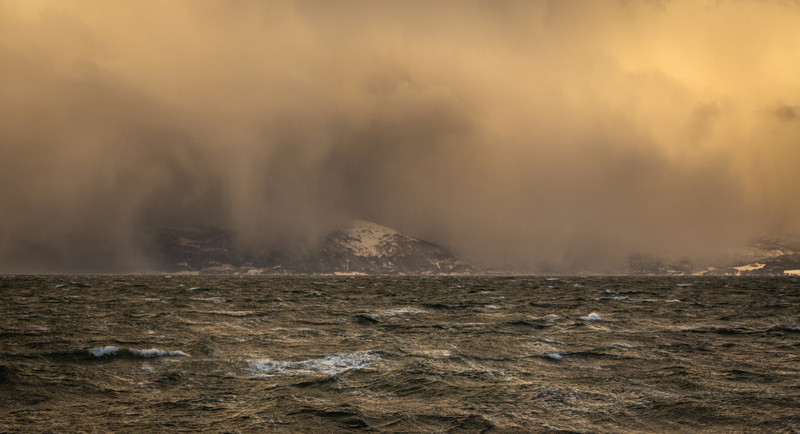 Understanding the ocean – what it gives and what it takes away – may become a key competitive advantage for Northern Norway in the future economic landscape. According to the OECD (The Ocean Economy in 2030, OECD, 2016), ocean industries generated 1,500 billion dollars of gross value added in 2010. That was four times greater than Norway’s GDP that year. The OECD splits the ocean industries into five traditional industries with long histories, and five emerging industries that are growing rapidly, but which are still small by global standards. In addition, it defines three industries that support the ocean industries through research, education and maritime surveillance. In general the OECD only has global figures for the traditional industries, but it concludes that the combined contribution of the emerging industries is less than five percent of the total, with offshore aquaculture representing less than one percent. The gross value added of the ocean industries is dominated by the petroleum industry, maritime transport and tourism. 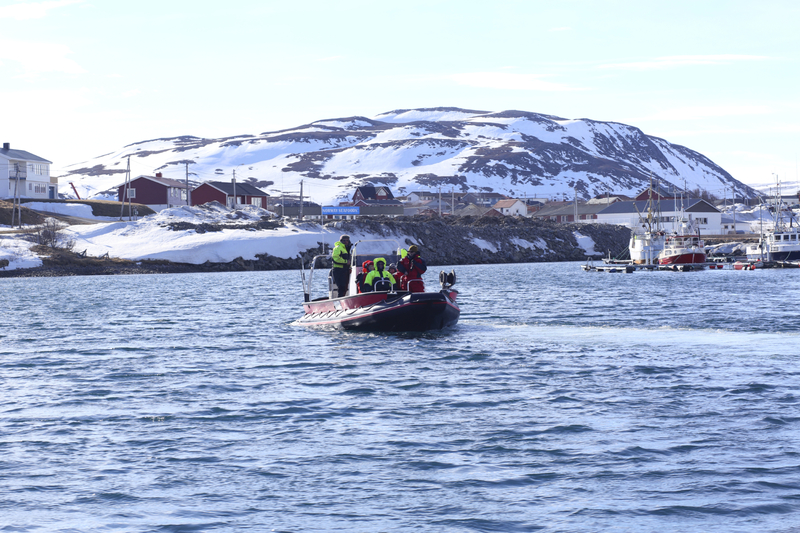 The fact that maritime and coastal tourism makes up a massive twenty-six percent of the ocean economy shows the enormous potential to increase Northern Norway’s tourism-related exports in the future. Fisheries and seafood processing represent ten percent of the ocean economy. That comes as a surprise to many people, but in the coming years there will be a growing need for fish in the world. According to the Food and Agriculture Organization (FAO), people around the world now eat 20 kg of seafood per year on average, compared with 9 kg in the 1960s. In a world where wild fish catches are levelling off, many species are subject to heavy fishing pressure and the world’s oceans appear to have reached their production limit, Norway and Northern Norway can offer unique conditions for offshore and coastal aquaculture. Worldwide, access to marine resources is falling, but aquaculture has become the world’s fastest-growing food industry. That can help Northern Norway to become an even more important player in the global market for “ocean products” in the future. We have sustainable wild fish populations and good management practice, so we can offer a highly reliable supply of healthy seafood to the people of the world. Conversely, the world’s total offshore oil and gas production is declining. At the national level, the ocean industries – the petroleum sector including its service and supply industries, maritime sector, seafood industries and tourism – are responsible for a quarter of the gross value added generated by businesses, but just eleven percent of jobs. In Northern Norway, the ocean industries contribute a slightly higher proportion of gross value added, at twenty-seven percent, and a much higher proportion of jobs, at twenty percent. This difference is due to the relative importance of the petroleum industry. It makes a far bigger contribution to gross value added in Southern Norway than in Northern Norway, but it employs relatively few people. In Northern Norway, the biggest ocean industry by gross value added is the seafood industry, followed by the maritime industry, petroleum industry, and tourism. In total, the ocean industries employ 31,200 people in our region. The seafood industry is also the most important ocean industry measured by number of employees, but it is closely followed by tourism. The tourism industry tends to be very labour-intensive, which makes it an important employer throughout the region. The petroleum industry employs 3,500 people. This figure is much higher than the one in Bodø Science Park’s report “Levert”. This is explained by the fact that we include oil and gas producers, as well as all employees in the service and supply sector, whether or not they work exclusively with activities that are directly petroleum-related. 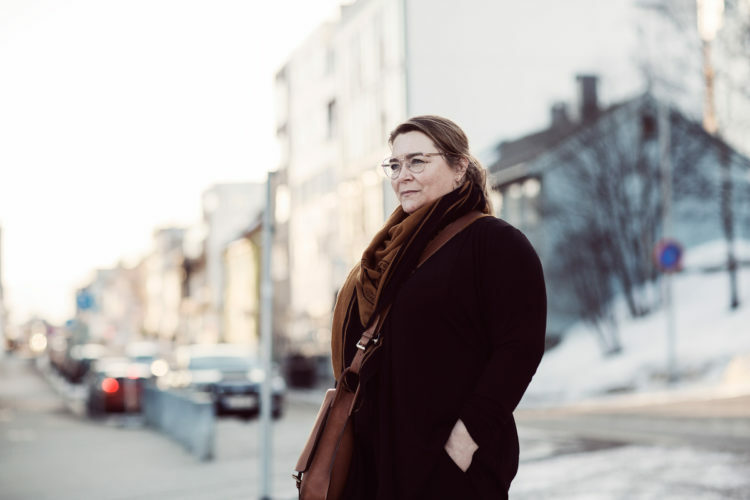 Finnmark is the county where the ocean industries are most important, contributing over forty percent of the gross value added of the business sector. That is almost three times as high as the figure for Norway as a whole, and fifty percent higher than for all of Northern Norway. In other words, Finnmark is by far the most ocean-dependent county in Northern Norway, but it is also the place where the old and new ocean industries meet. While traditional fisheries contribute nineteen percent of gross value added, the petroleum industry is not far behind with twelve percent. That isn’t far off the national average for petroleum, while it is miles ahead of Troms and Nordland, the other counties in the region. Measured by gross value added and number of employees, Nordland is by far the biggest seafood county in Northern Norway. 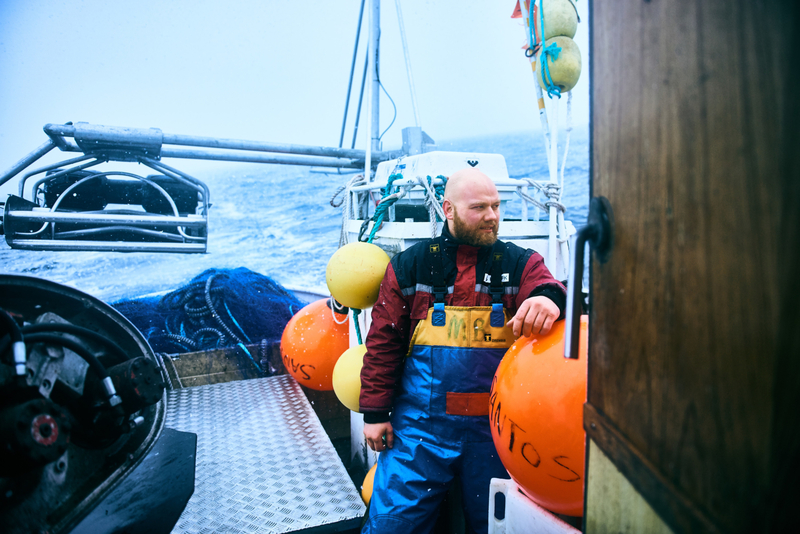 Half of the people who work in the region’s seafood industry live in Nordland. The total gross value added of the ocean industries is twice as high as in Finnmark. Nordland has more fishing vessels and commercial fishers than any other county in Norway, and it comes second, just behind Hordaland, in terms of aquaculture licences. However, the aquaculture industry employs more people in both Møre og Romsdal and Hordaland than in Northern Norway. 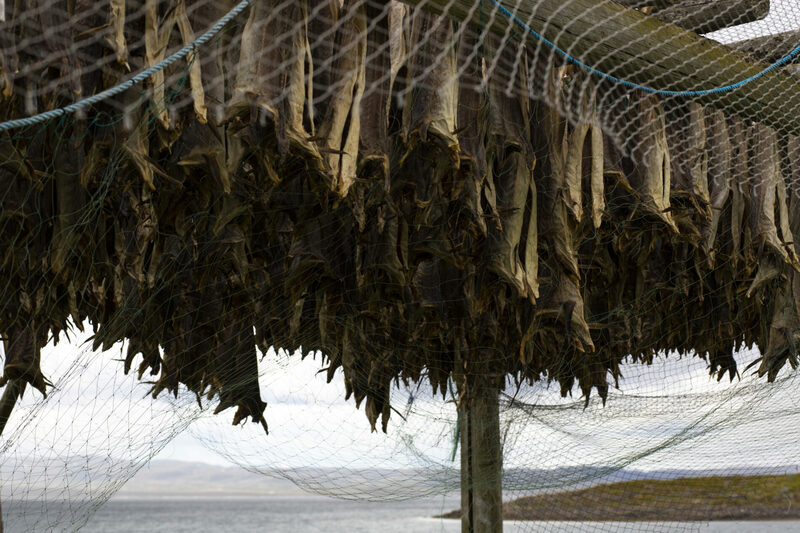 Measured by sales, Nordland is the leading aquaculture county in the country, with NOK 13.2 billion of revenues. Troms comes fourth and Finnmark is down in seventh place. 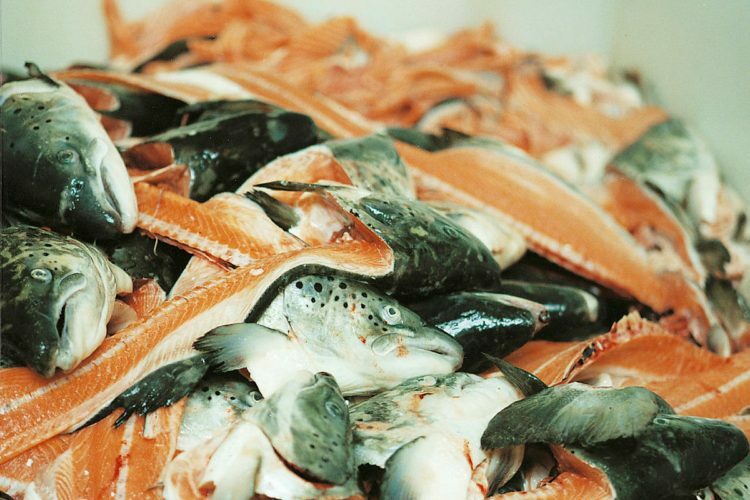 In addition, almost one million tonnes of wild fish, worth over NOK 11.5 billion, was landed in Northern Norway last year. That is more than half of all wild fish by value landed in Norway – a big seafood nation – in 2017. 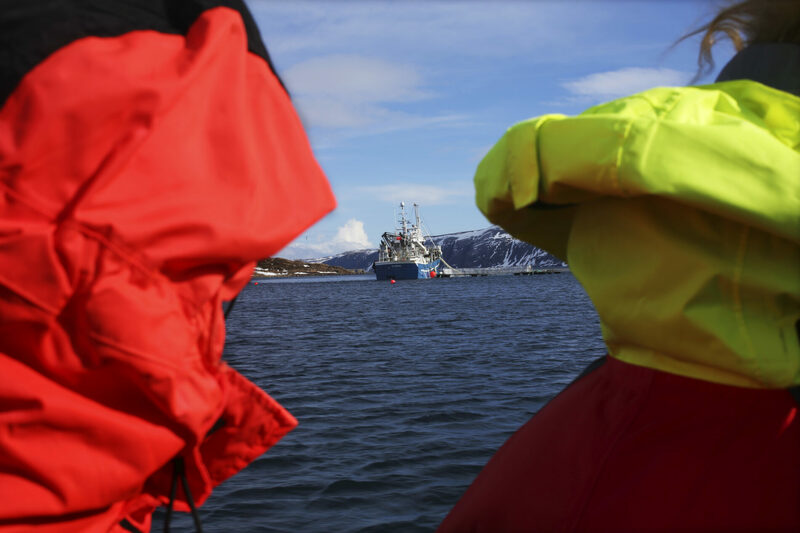 Vessels from Northern Norway harvested seafood worth NOK 8.3 billion in 2017, while the region’s aquaculture industry sold almost NOK 26.5 billion of salmon and other fish for human consumption. The tourism industry is becoming increasingly important in Northern Norway, and for many of the visitors to the region the ocean is one of the big draws. Holiday travel represents over half of commercial accommodation guest nights, and the tourism industry in Northern Norway employed over 9,700 people in 2016. That is equivalent to around forty percent of the number employed in the region’s seafood industry. While Nordland had by far the most people employed in tourism, Troms generated most gross value added in 2016. Employment in the tourism industry is almost twice as high in Nordland as in Finnmark, and in both Nordland and Troms the gross value added is almost twice as high as in Finnmark. The figures include people employed in accommodation, transport, hospitality and services. Our statistics for the ocean industries include the seafood, maritime, petroleum and tourism industries.